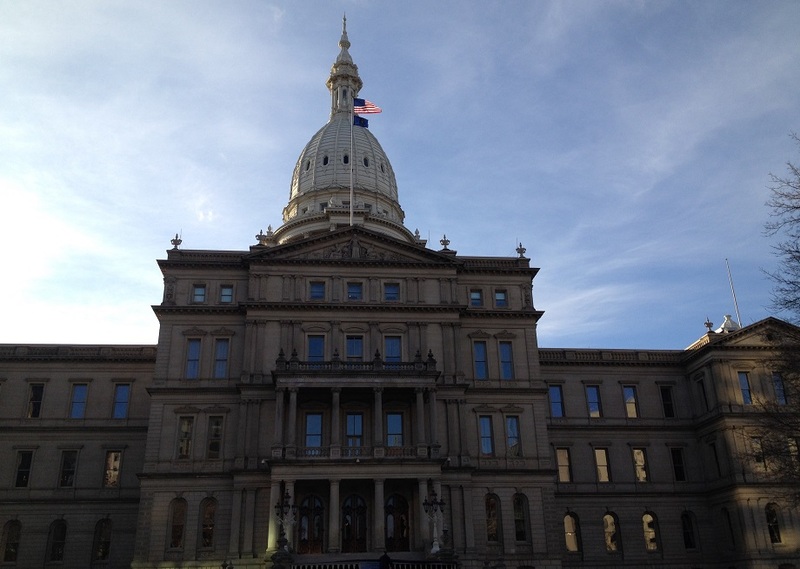 Around the same time a Republican majority in the Michigan House failed to pass a 0.2 percent income tax cut, all but six Republicans in the Michigan Senate voted to give $1.8 billion taxpayer dollars to a handful of developers over the next 20 years. There were 20 Republicans and seven Democrats who voted “yes.” No Democrats opposed the handouts, but six did not vote, along with one Republican who did not vote. Six Republicans voted ‘no’: Pat Colbeck (Canton), Judy Emmons (Sheridan), Joe Hune (Fowlerville), Phil Pavlov (St. Clair Township), Tori Rocca (Sterling Heights) and Tonya Schuitmaker (Lawton). Here’s a list of the Republicans who voted "Yes."